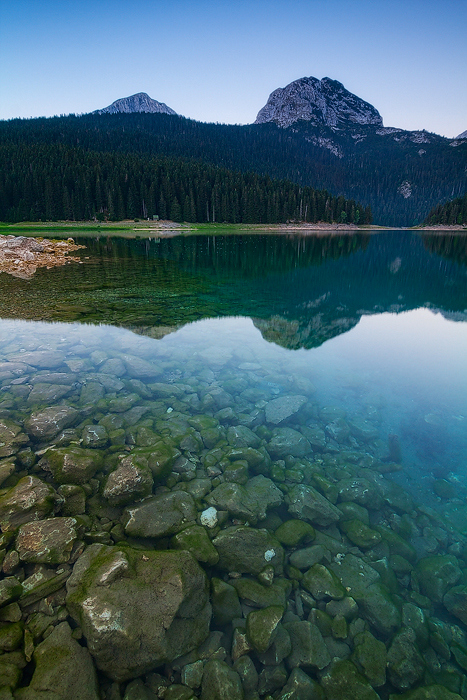 This image is from Durmitor National Park in Montenegro in Eastern Europe, taken by Tihomir Mladenov. I chose this picture because the water is so clear and the surface so still we can see far down into the bottom of the lake. Water plays a very important part in In Not Dark Yet, in the form of ponds, pools, and lakes, even showers and rain, and as the salt water of the sea.